By the way, is it possible the button that enables a pie menu to show if it is enabled or not? is it possible the button that enables a pie menu to show if it is enabled or not? What can I do when the button enables a pie menu by tag? What can I do when the button enables a pie menu by tag ? 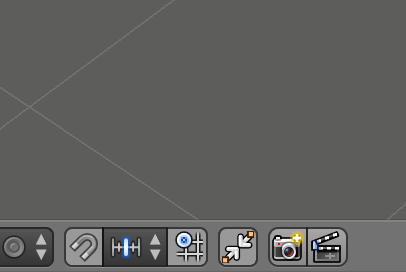 How do I make the automerge button toggle like it does along the tool bar at the bottom of the 3D view? I have a popup window with two automerge buttons, one ‘on’ and one ‘off’ when I would like one button that toggles. 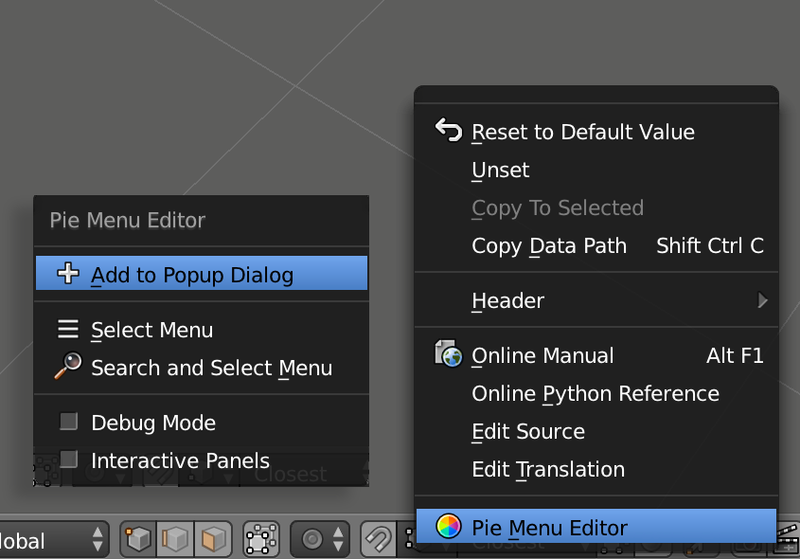 i want to add a loop cut quickly without sliding is it possible in pie menu editor? bpy.ops.mesh.loopcut_slide() is a macro operator that executes bpy.ops.mesh.loopcut() and bpy.ops.transform.edge_slide() or vert_slide() depending on selection mode. Or you can just set release confirms, then you get both behavior types. If you right-click the automerge button, you should get the option to add it as a Property to a PME menu. The text field can take most properties accessible by Blender, and for simple toggle effect it needs to be a bool value. I only bought this recently. My small popup is already working how I want it to, except it only works on the left half of my screen? On the right side of my screen it only flashes for an instant when I press the hotkey? I changed the Open Mode for the hotkey to Press which fixed the flashing issue I had on my popup dialogue. But strangely, it only pops up on the left side of my screen - the extent to the right is almost exactly half of my monitor. PME is extremely versatile and the author has gone far with it. 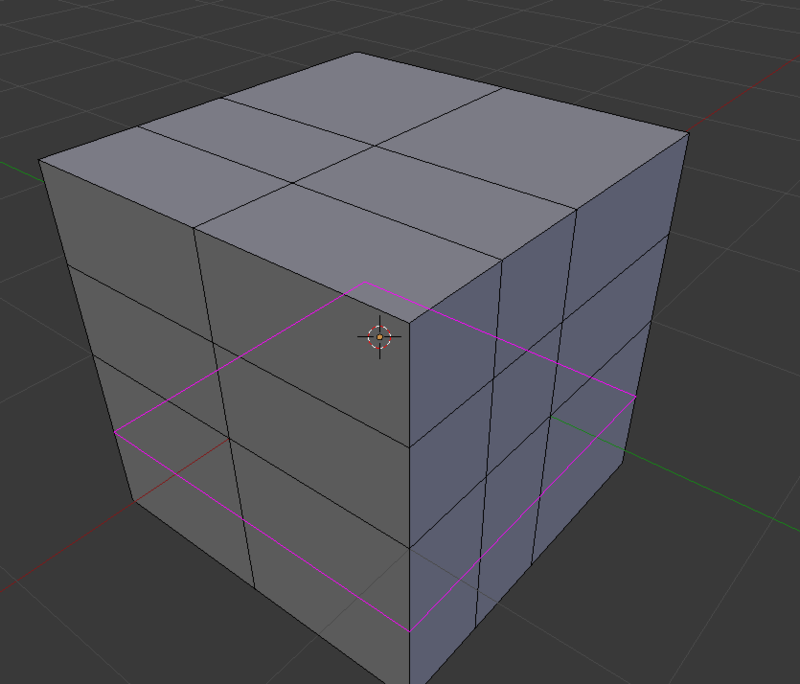 Blender is pretty much unusable without it for me. Click your automerge button in PME and choose “Hide Text”. Then add the icon to it manually. It should functionally behave the same as in UI now. Hi And thank you for the most awesome addon! I’m on 2.8 trying to add Select Linked (L) command to a pie menu. It selects the geometry under the current position of the mouse cursor. There are several problems with this command. Firstly, is that when you press L it memorizes the index of the entity (a vertex, edge or polygon) under the mouse cursor and takes it with itself when you assign it to a pie menu. So, the only way to make it work for me was through a hotkey. The second problem is that the command grabs the index of the object under your mouse pointer at the time of its execution, which makes sense in most cases, naturally. When using pie menus, however, you need to sample the index of the object even before you select the command, you need to sample it at the time you press the pie menu key, because you move your mouse when you select a pie menu item and your mouse cursor ends up over a part of geometry you originally didn’t intend to select. It’s not a big deal, really. Fixing this is clearly more work than it’s worth, if at all possible. Besides, one could use Ctrl+L command in a pie menu or just press the L key. I just thought you’d find this interesting. Restore Mouse Position option should help in this case. 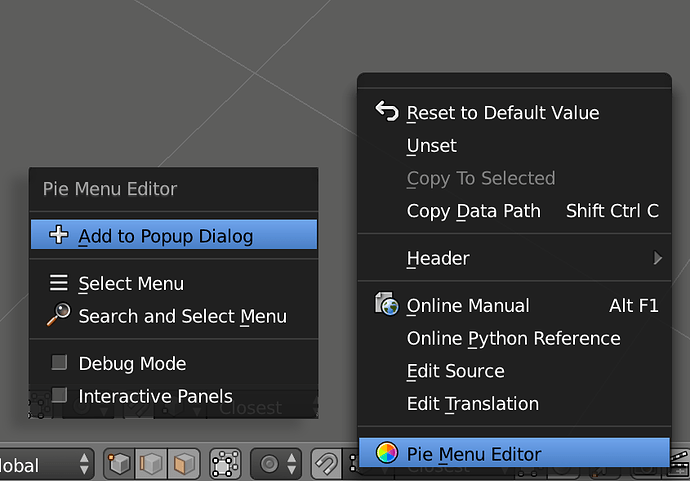 You can find it in PME Add-on Preferences > Settings tab > Pie Menu tab. It looks like you’ve thought about everything. It worked, thank you! I found it more convenient to map the command to double click, but this will come in handy in the future. Hi, it works for me. Make sure that you use it in Command tab. Please try to reproduce the issue and send me the output from command line. Being able to move a group of essential tools in to one menu of my design will have a great impact on modelling. I’m not so worried about how the automerge button is behaving, it works both ways and is only a bit of feedback. Will have to see if the left hand side only popup remains and is a problem. 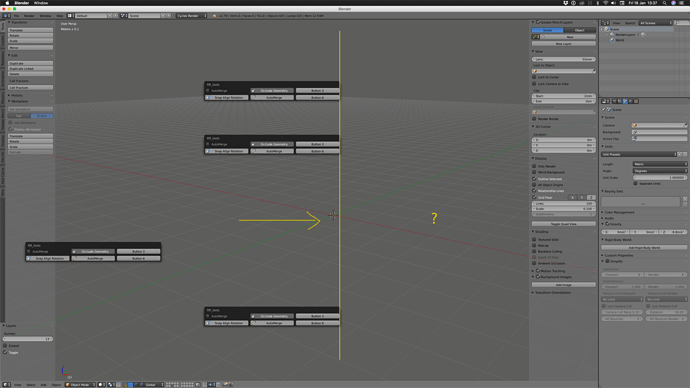 When i start Blender in my top toolbar have preferences window. I must go to the Menu - Edit - preferences and there when i change tabs (for example from Interface to Themes) in my Top Toolbar have proper icons.